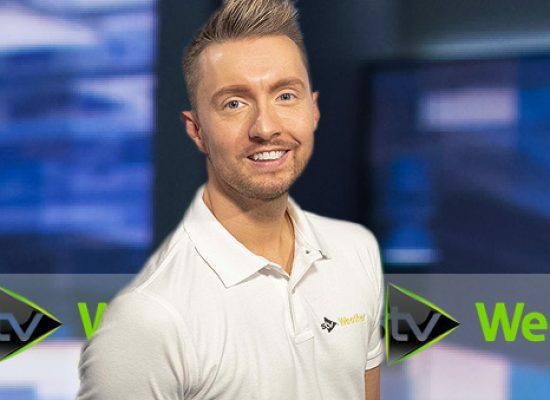 ATV Today Editor Shaun Linden picks his weekend Telly highlights in Best on the Box for Saturday 9th and Sunday 10th February. 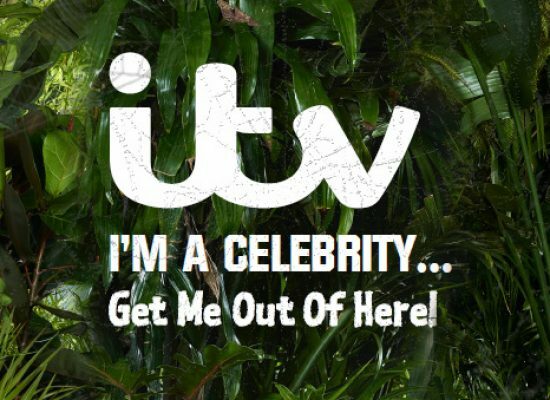 ITV Studios’ Australian division has secured a sixth series of I’m A Celebrity…Get Me Out Of Here! on Network Ten. 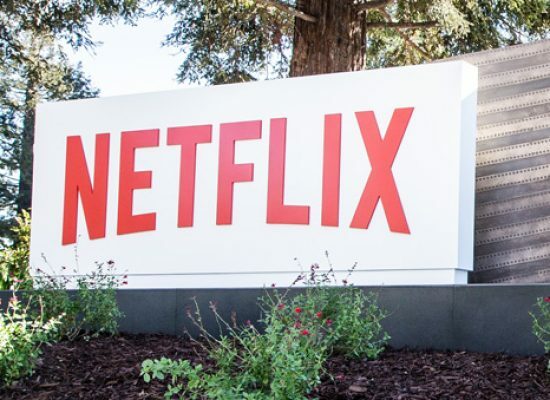 Netflix will air writer-director Juan Antin’s animated feature film Pachamama, a hybrid animation adventure film about a young boy living in a remote village in the Andes Mountains. 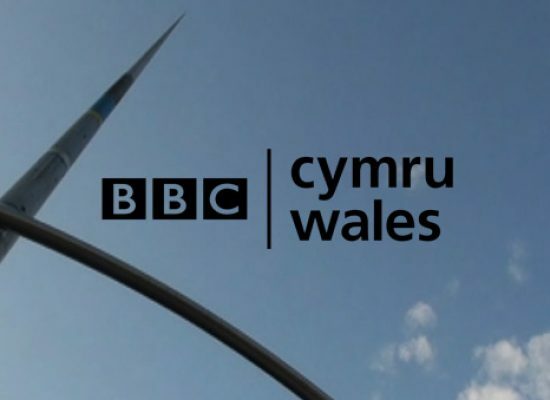 An English language version will air on BBC One Wales, while a Welsh version will air on S4C. 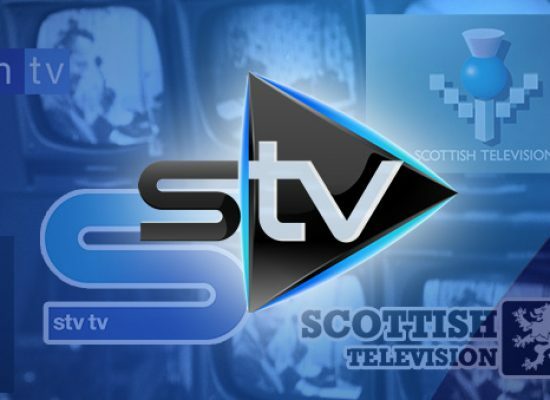 STV Productions and Primal Media have this week announced a two year strategic co-production deal. The documentary series made by STV Productions is one of two made by the company to be shown on the new BBC Scotland channel. 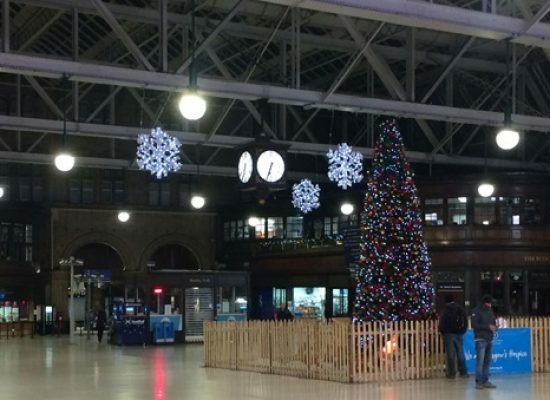 Sean Batty and STV Weather are being boosted by the Scottish broadcaster. 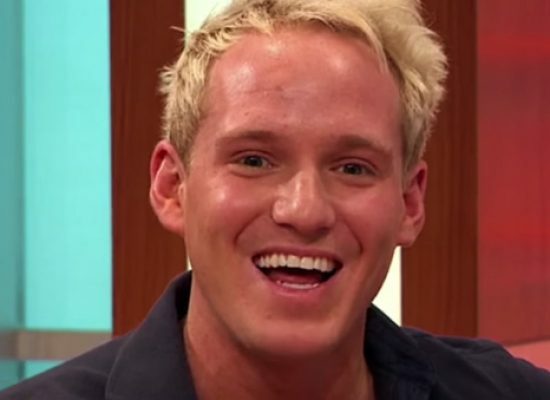 ESPN has launched a podcast with TV personality Jamie Laing and comedian Alex Lowe. 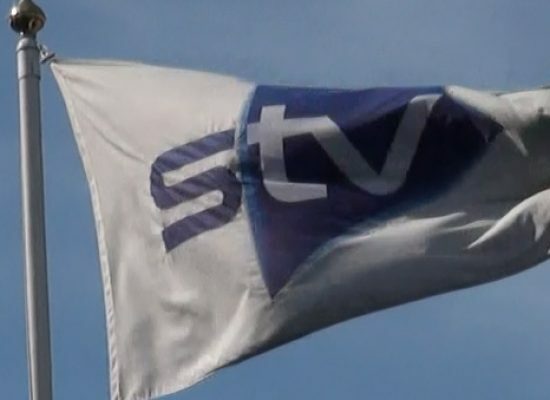 Scottish broadcaster STV and SKY have signed a five-year strategic partnership. Adam Woodyatt and Jake Wood are among a number of EastEnders stars running the 2019 London marathon to support the Dementia Revolution for Dame Barbara Windsor.